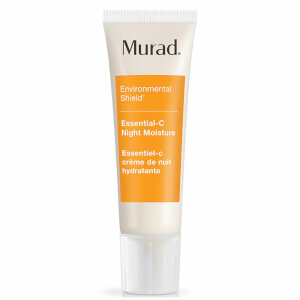 Calm and soothe whilst cleansing with this antioxidant-rich Environmental Shield Essential C Cleanser from Murad. The fresh clean scent of botanical extracts and the neutralising effect of vitamin C will leave you and your skin feeling rejuvenated. Repair starts here. 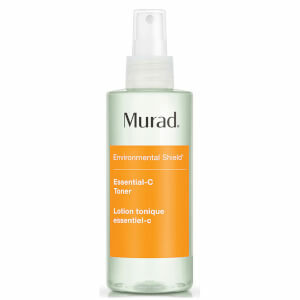 The Murad Environmental Shield Essential C Cleanser formula contains allantoin and panthenol to soothe environmentally stressed skin and vitamin C to counteract damaging free radicals with its patented Skin Repair System. 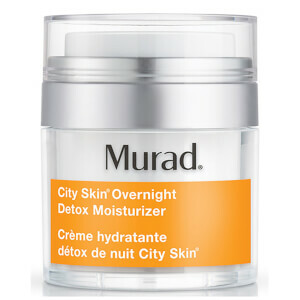 Massage a small amount of Essential C Cleanser over dampened face and neck. 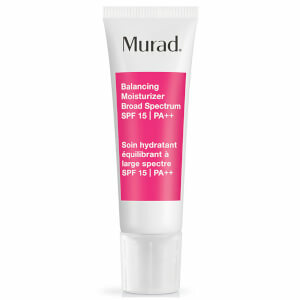 For optimal results, follow with Murad Environmental Shield Essential-C Toner.